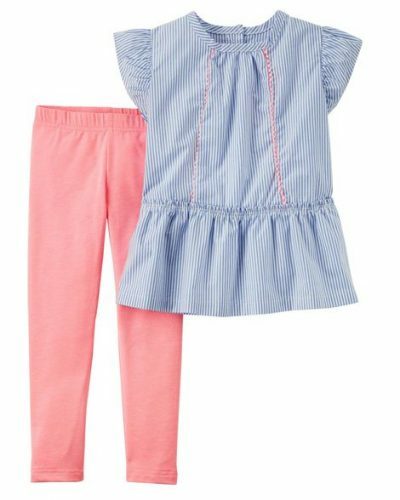 Carter’s Crazy Sale up to 70%OFF! 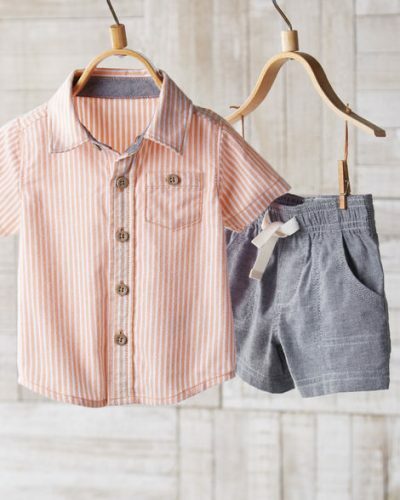 Fellow moms and dads, here’s another chance for you to go crazy shopping for your mini-me! 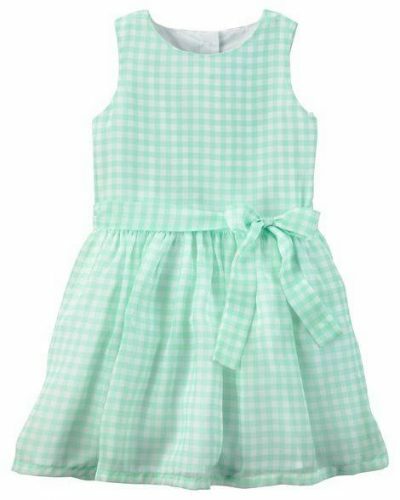 Take 50%OFF Everything (including New Arrivals) on Carter’s online store today! Just scrolling through would make you smile with all the colours, patterns and embroidery. Find a lovely range of graphic tees, dresses and onesies for all age and sizes. They are also always adding new styles and colours to their collection so it’s always fun to check back to see what’s new!